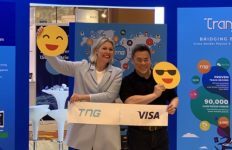 Tetra Pak, the world’s leading food processing and packaging solutions company, announced the launch of the 2019 Future Talent Programme in Thailand. The programme is a global long-term approach to harness and develop the next generation of talented employees by establishing partnerships with selected universities, hiring an annual cohort of promising graduates and providing them with globally-structured training and development. The programme is based on the belief that learning on the job and from colleagues is the most effective way to develop talent. All Tetra Pak’s graduate-hires work in ‘real jobs’ while undertaking a comprehensive development programme. On completion of the course, the company will offer employment to all Future Talent graduates. Technical: a 12-month programme with the focus on developing engineering capabilities in an accelerated way. The programme has been a tremendous success worldwide — in 2017, the first year that Tetra Pak made a consistent global commitment to graduate hiring, the company took on board 170 graduates and made significant investments into the programme. In 2018 the company has committed to hiring another 180 graduates, bringing the total up to 350 with an intention to strengthen both national and gender employee diversity. Thus, the programme particularly focuses on employees that representing minorities, including women from Asia. Future Talent Programme in Thailand is yet more evidence of Tetra Pak’s commitment to its brand promise — “Protects What’s Good”, which means protecting food, people and futures. For Tetra Pak protecting people means supporting and providing opportunity for all employees, all over the world. In line with this commitment Tetra Pak is ready to acquire a new generation of young Thai talent to add to its pool of over 500 employees in the country. “Today we work in about 14countries in South Asia, East Asia and Oceania, our operations are serviced by more than 4,500 people across 7 market companies and 21 sales offices. 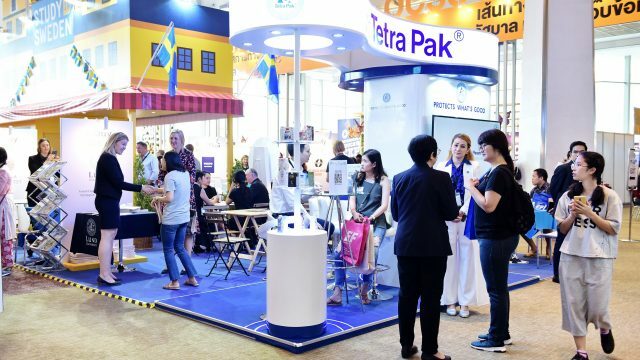 Tetra Pak has been operating in Thailand and providing job opportunities to Thai people for more than 40 years and will continue to contribute to the development of the Thai economy and society in the future. We strongly believe that people are the cornerstone for sustainable growth for both the country and our company, and this is why we launched The Future Talent programme to develop the next generation of successful Thai professionals,” said Bert Jan Post, Managing Director of Tetra Pak (Thailand) Limited. “The Future Talent programme challenged me and helped me grow, both personally and professionally. From the first day at work I became a part of a truly global company, holding a real position as a real team member. For me it was a unique opportunity to jumpstart my career, gain great experiences and develop my competences in the most supportive environment. 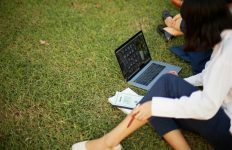 Of course I plan to stay with Tetra Pak and see my future here,” said Pemiga Kamarattana, Automation Engineer, the 2017 Future Talent programme participant. Apart from The Future Talent Programme, Tetra Pak is involved in other initiatives which focus on talent recruitment and young employee development, such as Swedish Education & Career Days at the OCSC International Education Expo 2018, and other events worldwide. These initiatives contribute to raising the awareness about the job opportunities and career development programmes at Tetra Pak and help to establish the company’s proactive approach to future talent. This is more important than ever as the food and beverage industry faces future skills shortages in science, technology, and engineering. Tetra Pak is tackling the skills gap where it starts: with young people.